Amazon's Spring Sale is coming to an end, but it's got one last great wearable deal if you're in the market for a new running watch. 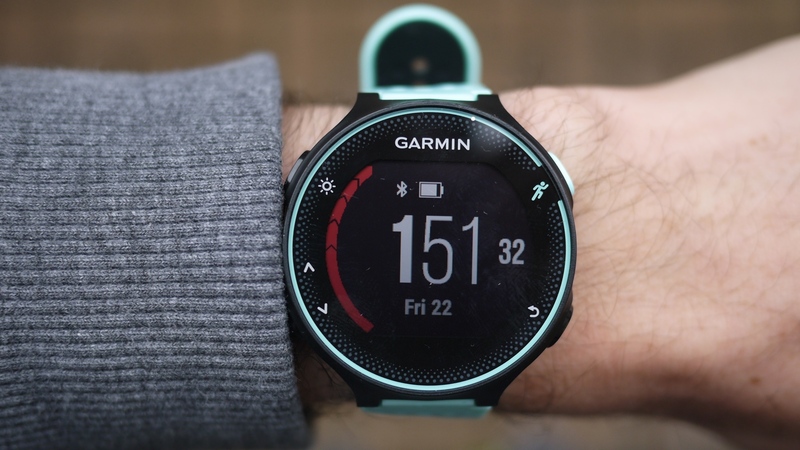 The Forerunner 235 is down to £139.99, which is £60 off the original price, bringing it down to around the price of Garmin's entry-level Forerunner 35 watch. While the 235 launched back in 2016, it's still a great value running watch with a strong feature set. It serves up plenty of running metrics, a heart rate monitor, activity tracking features, notification support and a week's worth of battery life. In our review, we scored it four out of five, praising it for blending top sports metrics with excellent 24/7 daily activity tracking and a great unisex design. The accuracy of the heart rate monitor isn't great for proper high intensity workouts, so that's something to keep in mind, although you can still pair with an ANT+ chest strap if you want that hit of accurate HR data. If you want in, the deal is only available today on Amazon UK before it's likely to go back to its usual £199.99 price.